In a landmark case for Medical Marijuana in florida, charges against Medical Marijuana Patient and ALS Patient Cathy Jordan and her husband Robert Jordan have been dropped as of last Tuesday, August 2nd. The DEA raided her home on the 21st of January this year, because of a report of cannabis plants seen through her window. 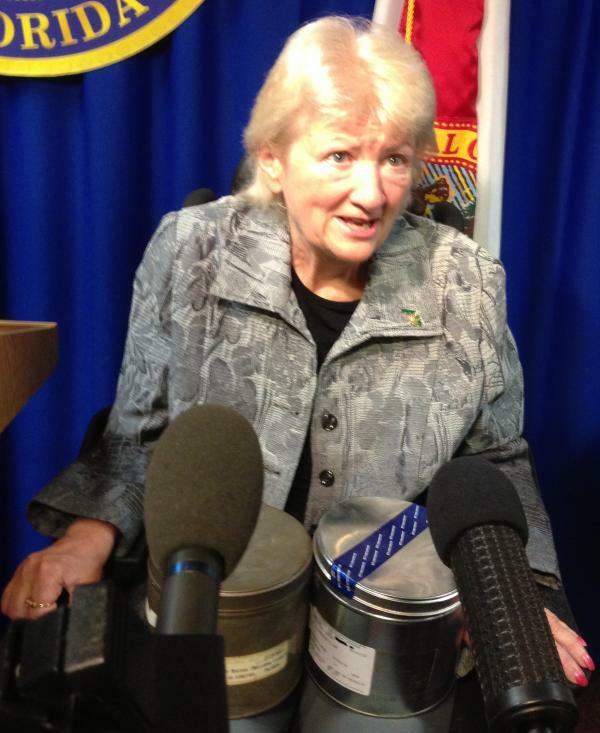 Strangely enough, the same day the raid was made was the same day The Cathy Jordan Medical Cannabis bill was revealed, Florida’s medical cannabis initiative named after Cathy. The judge ruled that because Cathy was using cannabis medically, the charges against her (she had thirteen plants, two of which are mature and are what Cathy uses for her illness) are absurd. .